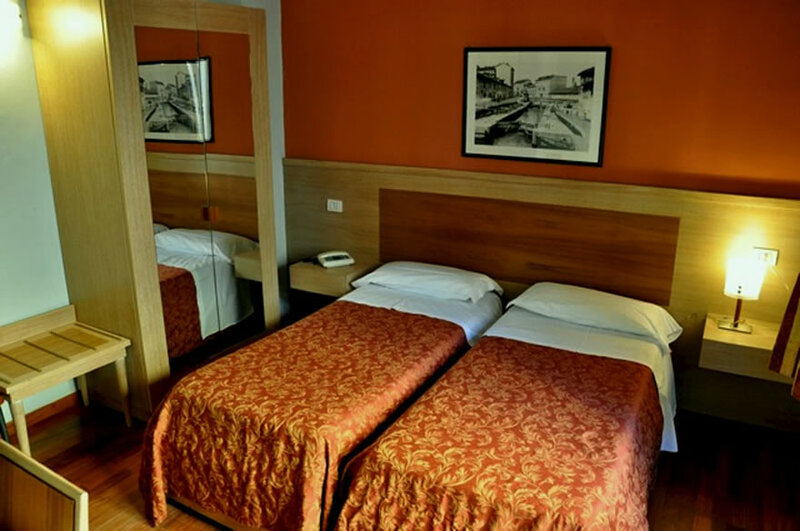 Hotel Dover is centrally situated in Milan, within easy reach of the Duomo Cathedral, Milan’s main court, Policlinico Hospital, Gallery of Modern Art and Milan’s Natural History Museum. 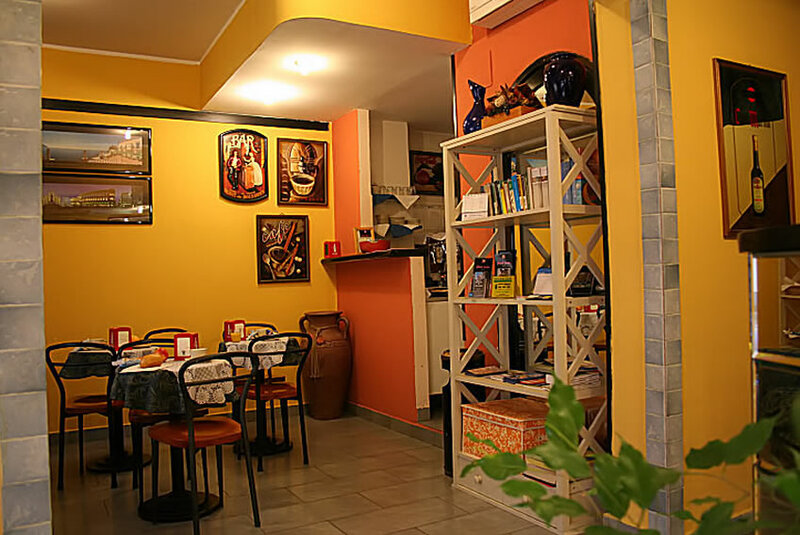 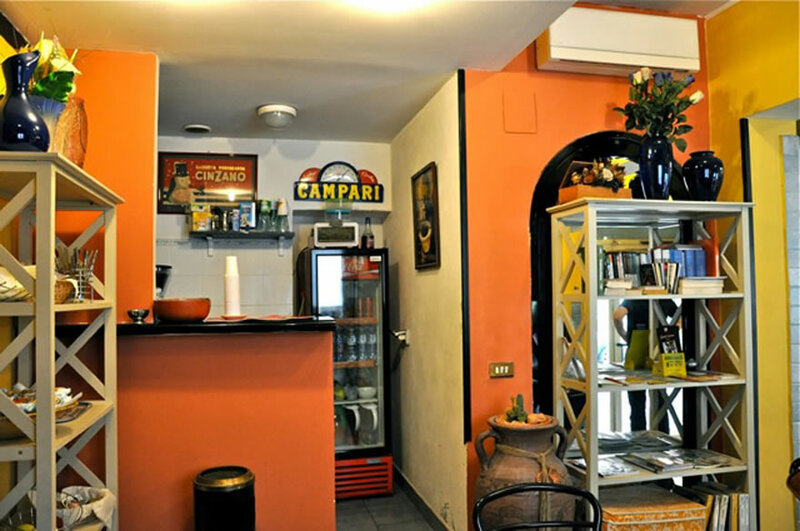 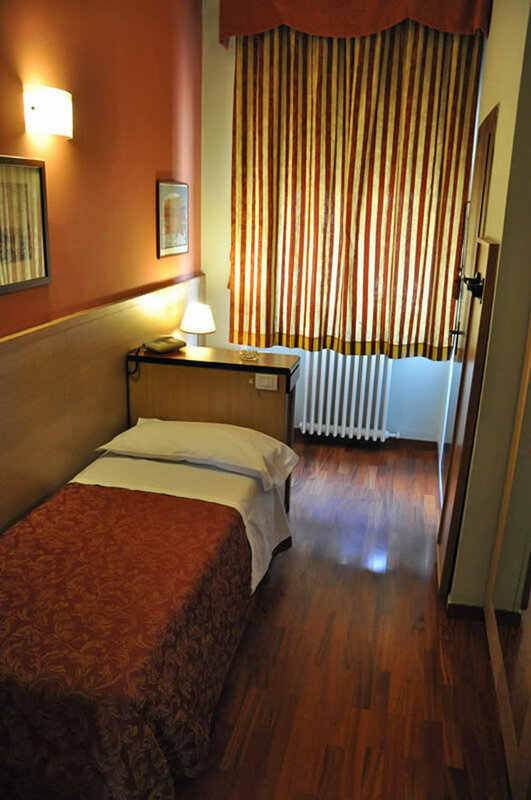 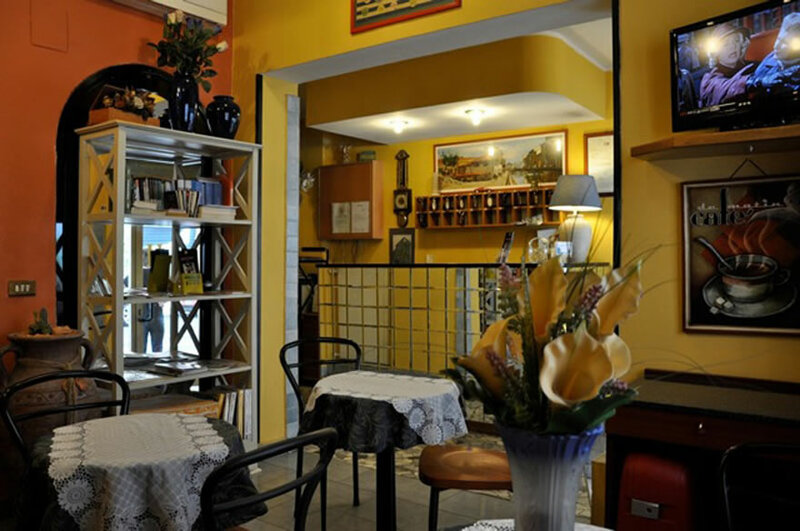 Nearby public transport provides quick access to Milan Linate Airport, and Milano Centrale Railway Station. 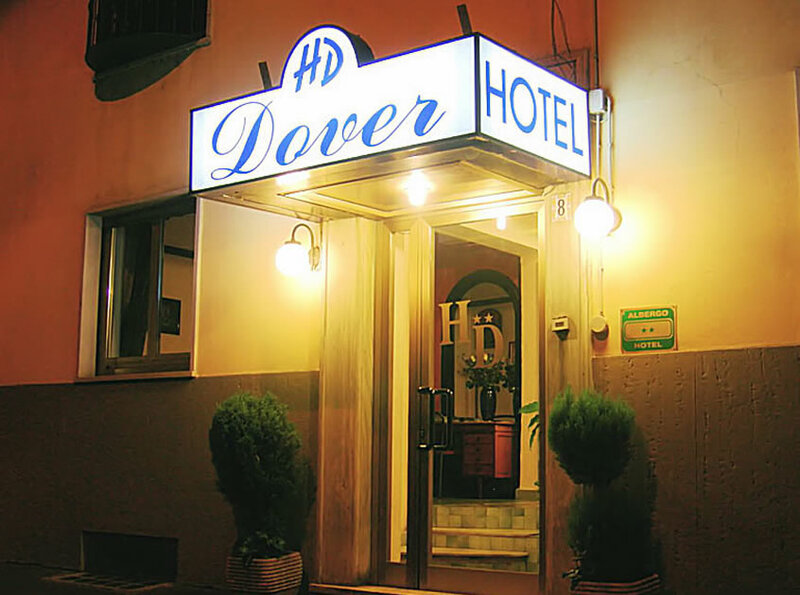 The Dover Hotel in Milan is a 3 star property which is located reasonably close to the San Babila metro stop – 25 minute walk and Milan’s Museum of Natural History and Gallery of Modern Art. 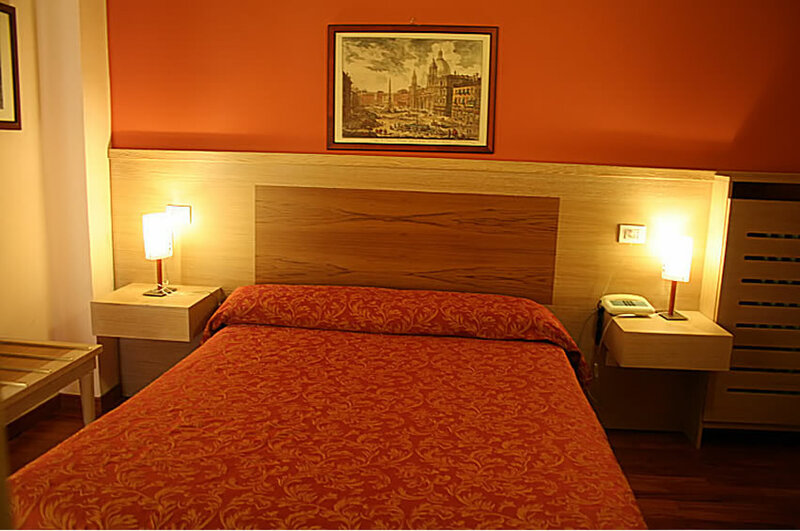 The Policlinico hospital is only a few minutes walk away. 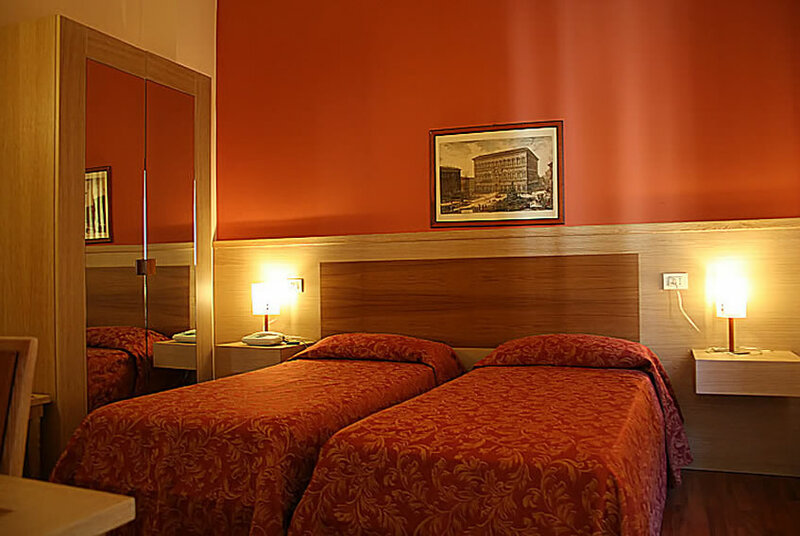 All 13 rooms have en-suite private bathroom, tv and a small continental buffet breakfast is included in the room rate. 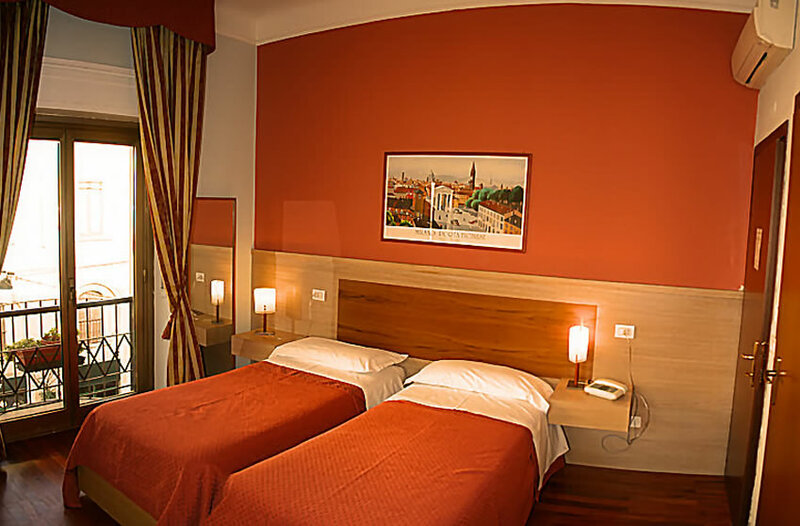 For the best online internet room rates at Dover hotel in Milan use the online reservation system here on this Official Website of Ambrogio Hotels Milan.